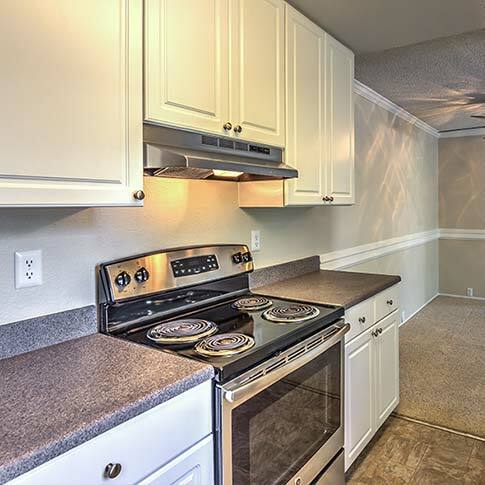 A comfortable new apartment home is waiting for you at Park Bonita. Our One and Two-bedroom apartments for rent in Bonita, CA, offer the best of charming features and great amenities. Pair that with our amazing location and you have Bonita's most sought-after homes. 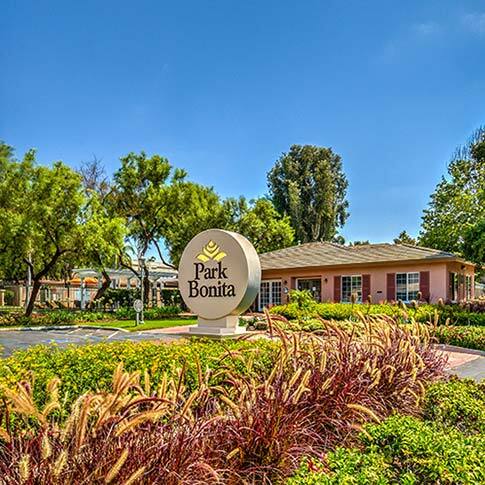 There is something for everyone at Park Bonita. Both inside and out, we have crafted an apartment you will be happy to call home. It starts with interiors that feature full-size washer and dryer, USB Outlet in Kitchens, Built-In Book Shelves, & Air Conditioning. 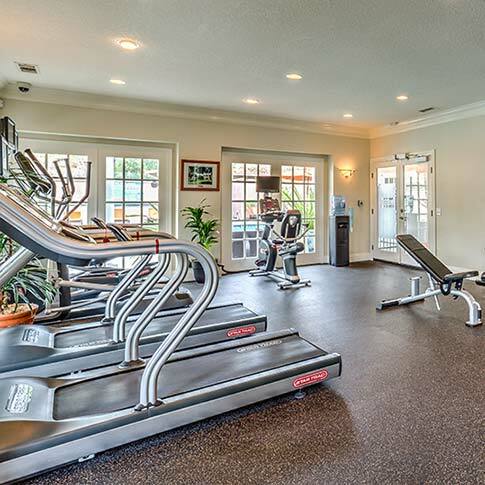 We also provide a newly renovated fitness center, pool, spa and electric car charging station (coming soon) for even greater convenience. The team at Park Bonita take a great deal of pride in their work and it shows in everything they do. Want to know more? Give us a call and one our Leasing Professional will be happy to assist you in making Park Bonita your next home. © 2019 Park Bonita. All Rights Reserved.